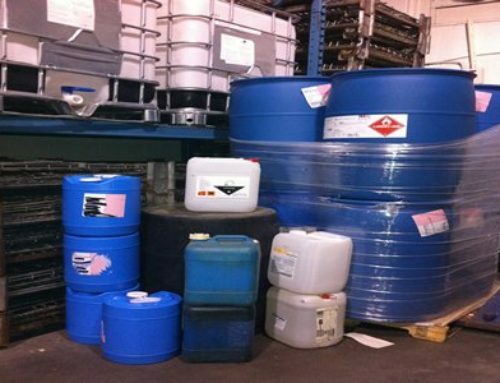 RCRA Listed Wastes: Toxic, Acutely Toxic, or Hazardous? 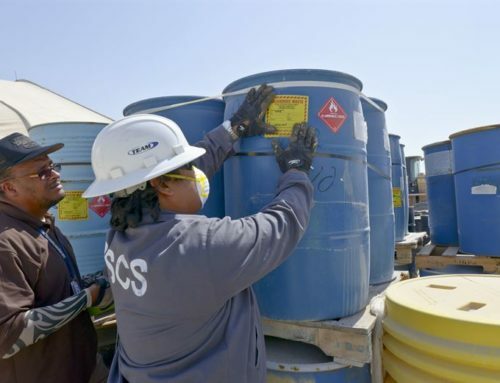 RCRA Listed Wastes: Toxic, Acutely Toxic, or Merely Hazardous? 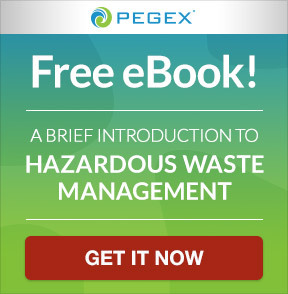 Home/Hazardous Waste, Regulatory/RCRA Listed Wastes: Toxic, Acutely Toxic, or Merely Hazardous? 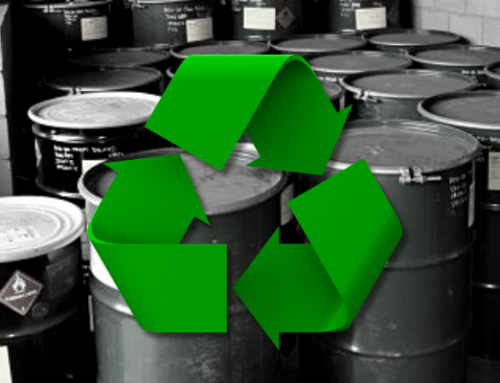 The Resource and Recovery Conservation Act (RCRA) has many different classifications in its regulations of the hazardous waste industry, including three classes of generators, four hazardous waste characteristics, and four listed categories of waste. 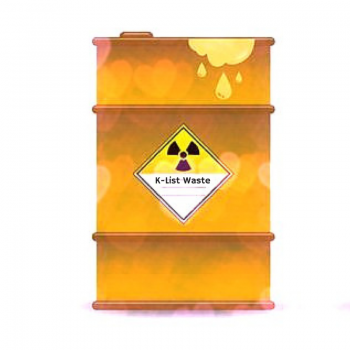 Listed wastes are those that are related to certain manufacturing processes, pharmaceutical wastes, and unused chemicals and are set apart from other hazardous wastes. The four RCRA listed wastes are the F, K, P, U list wastes. Knowing which of your wastes fits under what list allows you to better manage each of your waste streams. For example, each waste on the four lists is hazardous. 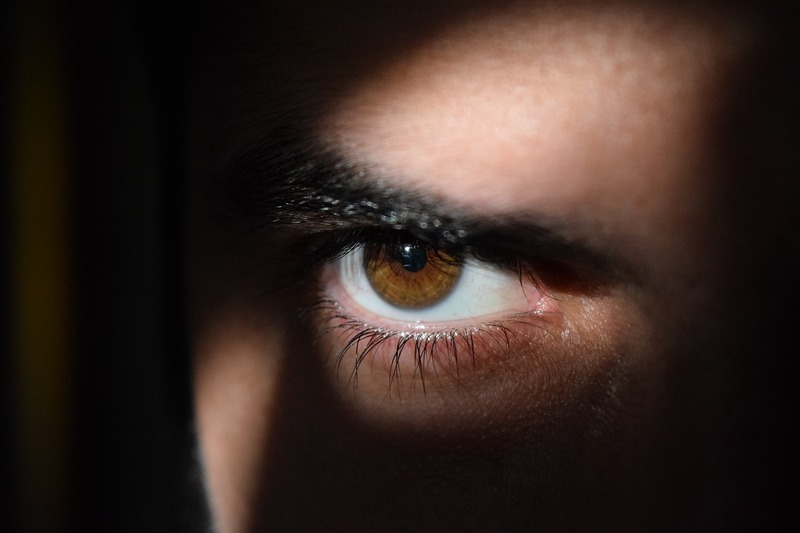 Although some may also go beyond the hazardous label, like the entirety of those the P-list, which are acutely toxic wastes, and those wastes on the U-list, which are toxic. The F-List and K-List pertain to wastes that are generated during manufacturing processes that are carried out at a facility. The P-List and U-List of wastes are usually related to unused, expired, or spilled commercial chemicals. 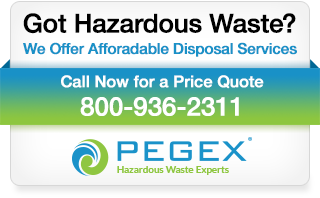 Knowing which kind of waste you’re generating will allow you to better handle, dispose, and treat it, not to mention will help with understanding the Environmental Protection Agency’s (EPA) more stringent rules on manifests and recordkeeping that go along with certain listed wastes. For instance, generating just one kilogram of P-Listed acutely toxic waste automatically classifies a generator as a large quantity generator (LQG), which is subject to more regulation than a small quantity generator (SQG). 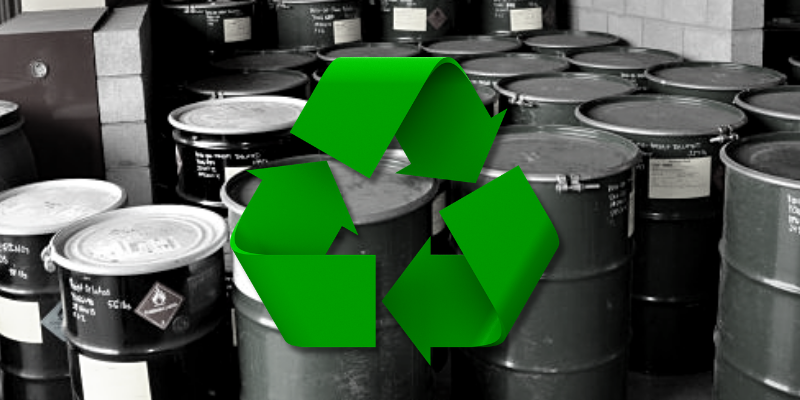 The F-List of hazardous wastes are from nonspecific sources. This list covers processes from a wide range of sectors, including the manufacturing industry, government, and schools. These wastes can range from general solvent use to metal finishing industry wastes. And though this is considered the more general list, there can be many F-listed wastes that can be quite specific. Healthcare facilities may also deal with some F-list wastes, such as acetone, methanol, toluene, xylene, and methylene chloride. The full record of all 39 wastes on the F-list can be found on the EPA’s website here: 40 CFR §261.31. The K-List of wastes are those that are considered source-specific, such as petroleum refining or pesticide manufacturing wastes. Even certain wastewaters and sludges can be found on this list. 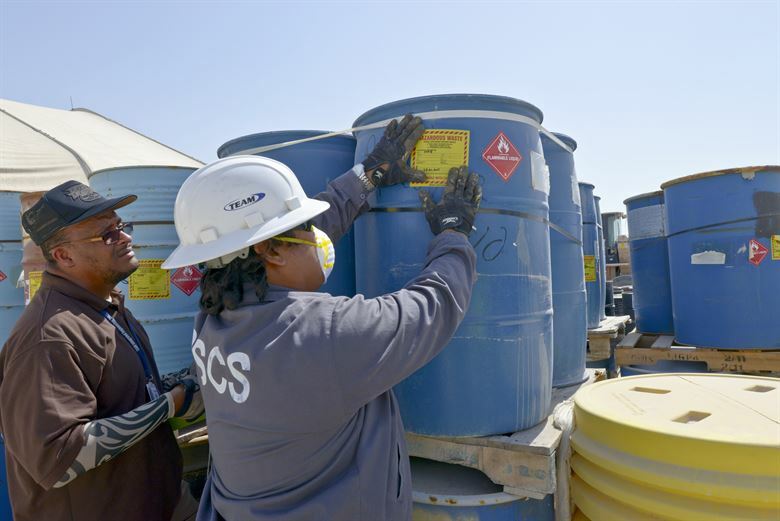 A comprehensive inventory of all 148 K-List wastes, including those from iron and steel, inorganic chemicals, explosives, and veterinary pharmaceuticals, may be found here: 40 CFR §261.32. Both the P-and-U-Lists govern unused pharmaceuticals, chemicals, and pesticides. The P-List contains about 239 acutely toxic substances, with 135 different waste codes. This is because some waste codes will span several substances. 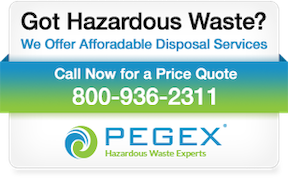 The full list of wastes found on both the P-List and U-List can be found here: 40 CFR §261.33.